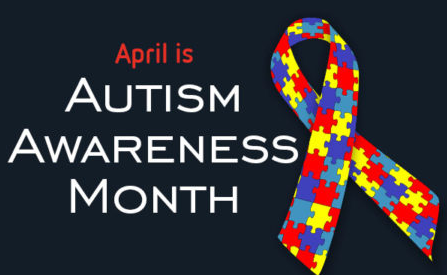 Autism Awareness Week 4/22-26, 2019 Wear your Autism T-shirt for our annual autism awareness walk on April 26th. 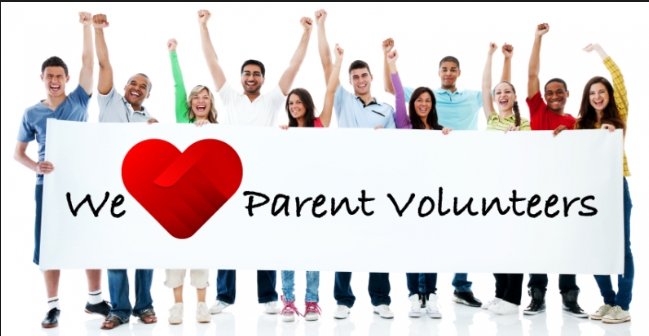 Sign-up to be a Volunteer. This is where we can type our notes from the meeting. Summer Funstitute Registration Now Open!